Fluoride Free NZ’s goal is to have a copy of both Dr Paul Connett’s book ‘The Case Against Fluoride’ and Christopher Bryson’s book ‘The Fluoride Deception’ available in libraries throughout the country in regions that are fluoridated. 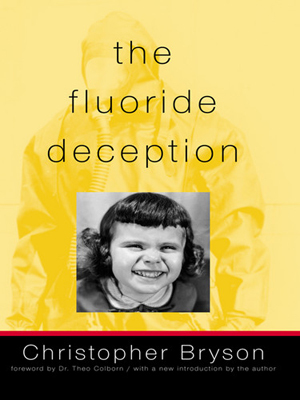 In this timely and important book, Dr. Paul Connett, Dr. James Beck, and Dr. H. Spedding Micklem take a new look at the science behind water fluoridation and argue that just because the medical establishment endorses a public health measure, that doesn’t mean it’s safe. At once painstakingly-documented and also highly-readable, the book brings new research to light, including links between fluoride and harm to the brain, bones, and kidneys, and argues that while there is possible value in topical applications like brushing your teeth with fluoride toothpaste, the evidence that swallowing fluoride reduces tooth decay is surprisingly weak. 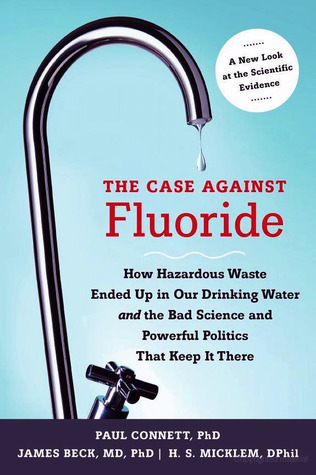 The Case Against Fluoride explores the poor science, bizarre tactics, biased reviews and puzzling motivations of a relatively small number of influential people who continue to push this practice on a largely ill-informed public. The Case Against Fluoride Can you help by donating $35? The Fluoride Deception Can you help by donating $35?